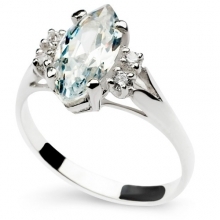 Do you want to feel like a queen? 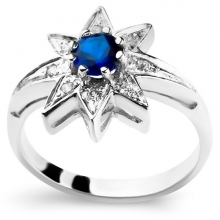 Or maybe you want to make her feel like a spoiled and pampered princess? 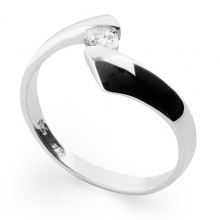 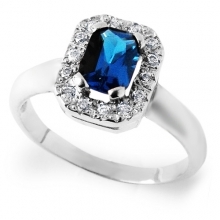 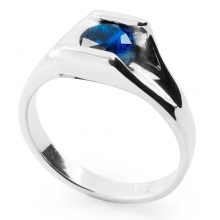 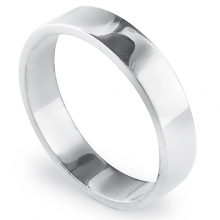 Try this regal and majestic ring if any of the mentioned is part of your objectives. 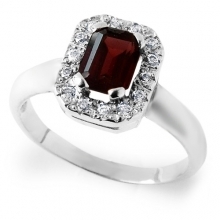 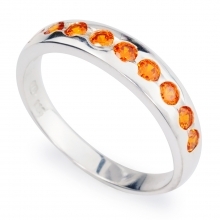 The royal ring is made of pure sterling silver which supports a beautiful russet garnet stone. 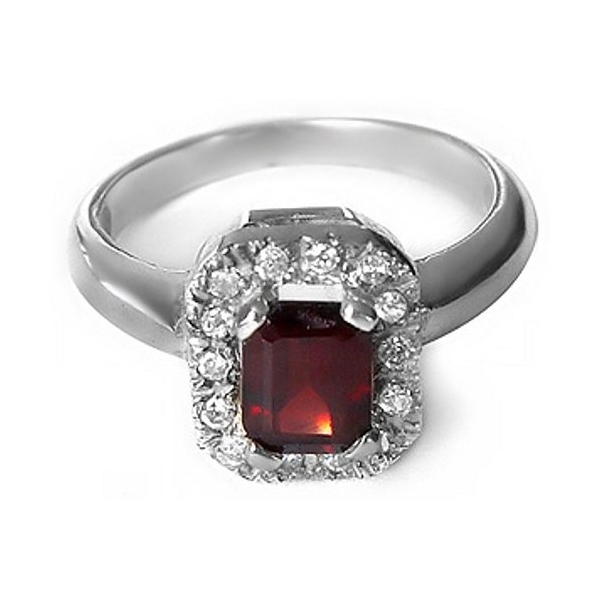 The design incorporates a garnet stone surrounded by eleven dazzling cubic zirconia to create a ring that appears smack out of a royal treasure. 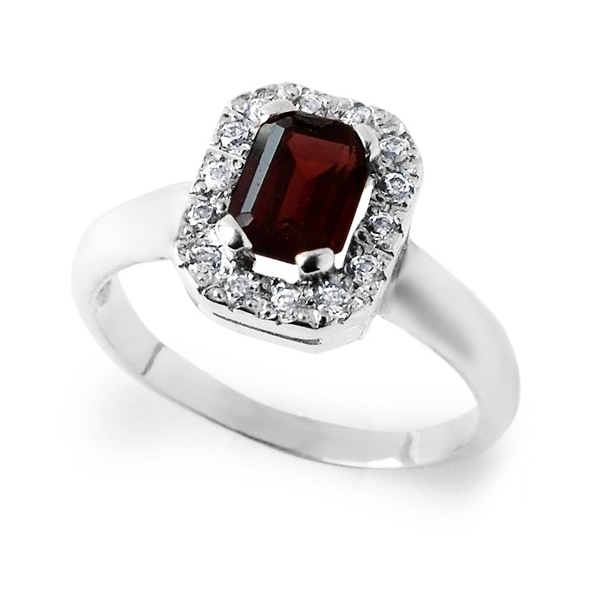 The beautiful shine of the garnet is a magnet whose powers are augmented by the presence of zirconias. 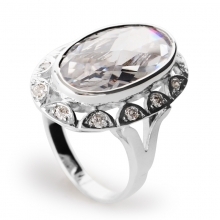 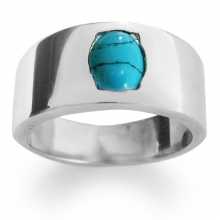 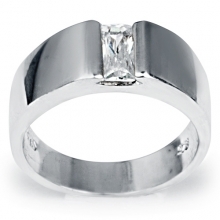 This ring is made to impress!